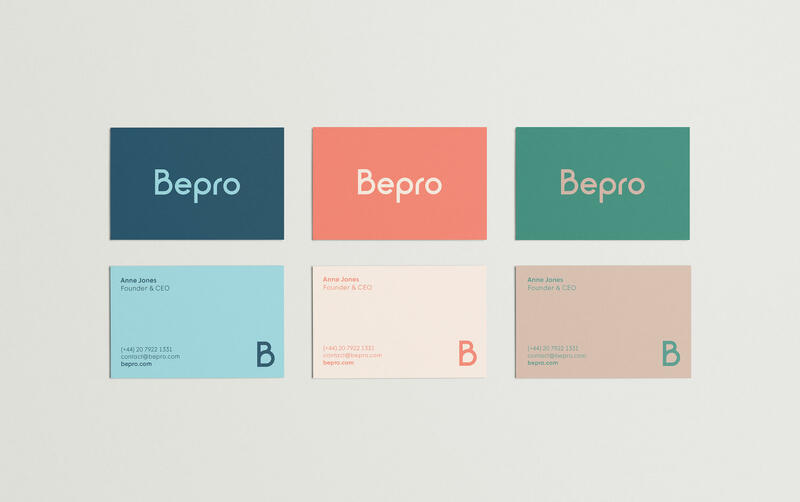 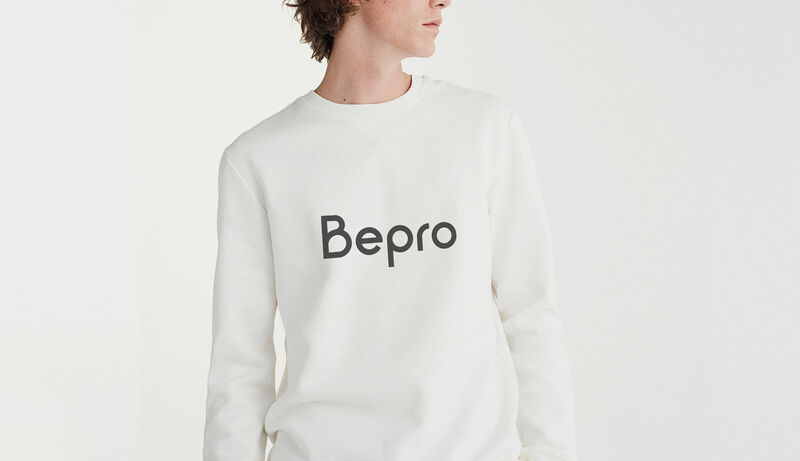 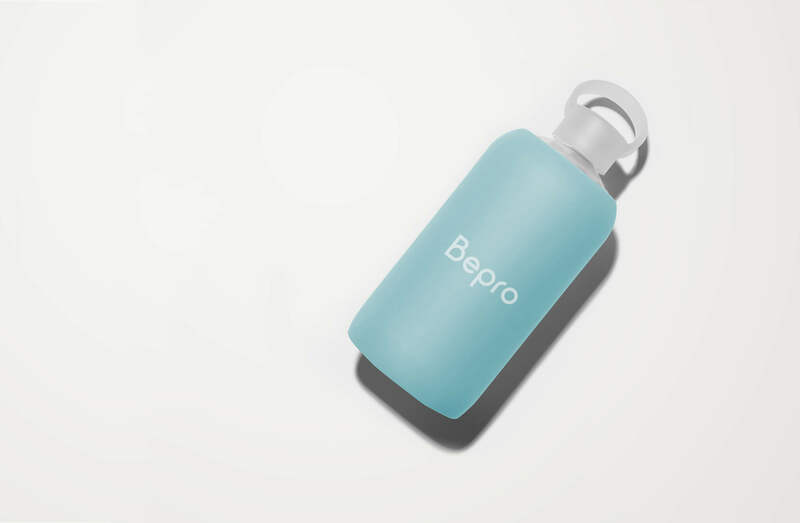 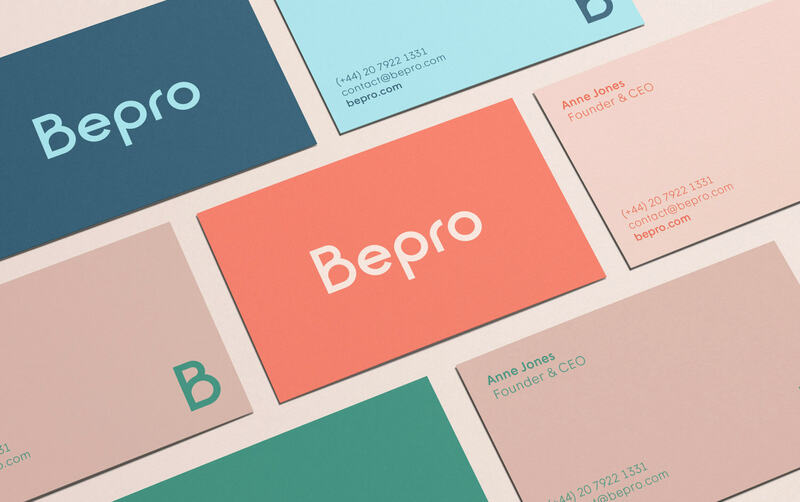 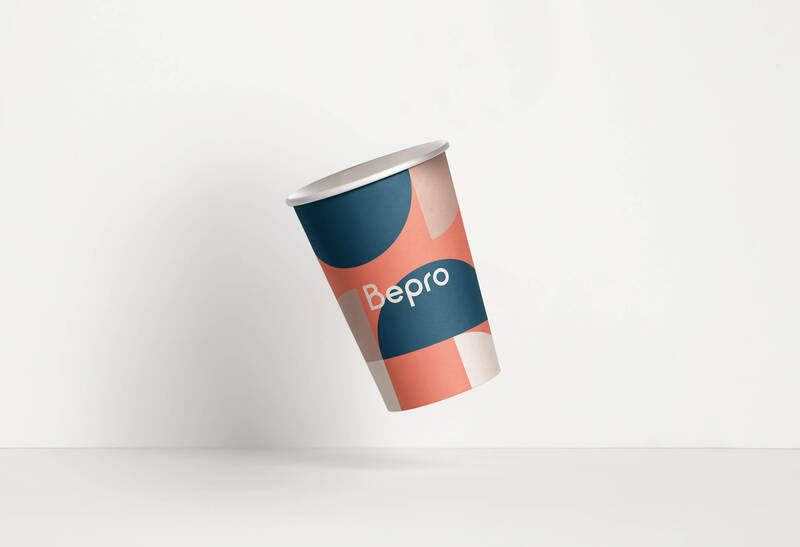 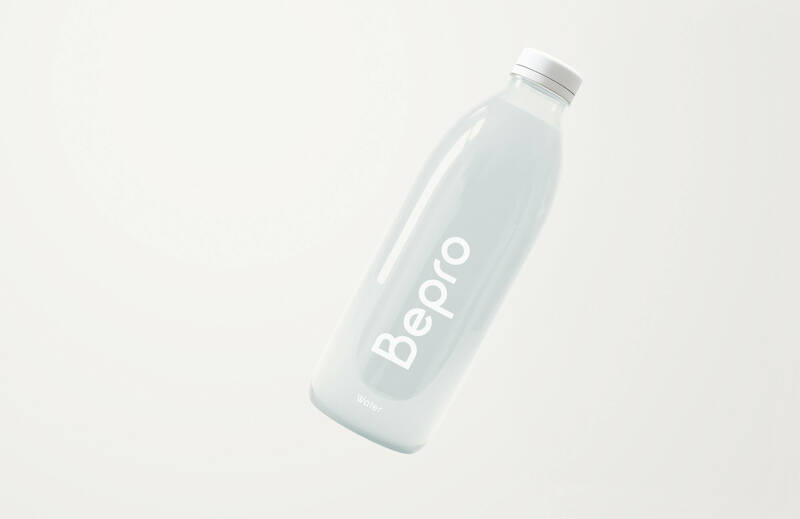 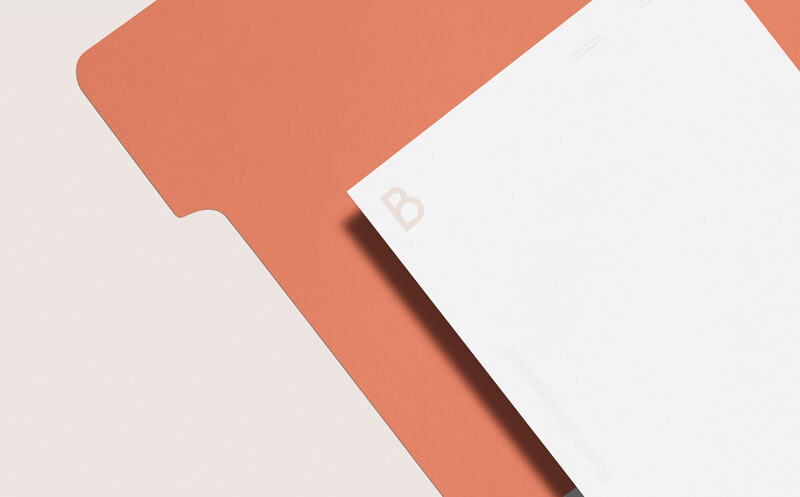 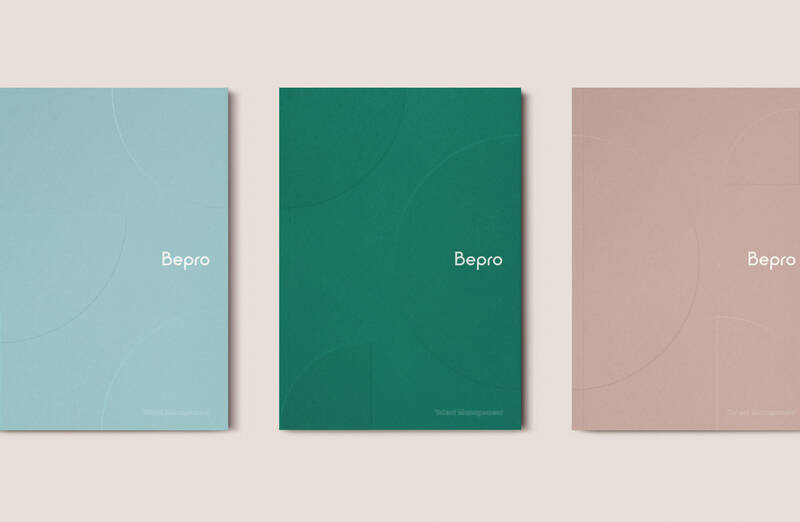 Concept Development and visual identity for Bepro, a high-performance sports talent management company that supports them throughout their professional career to achieve their best self and achieve all their goals. 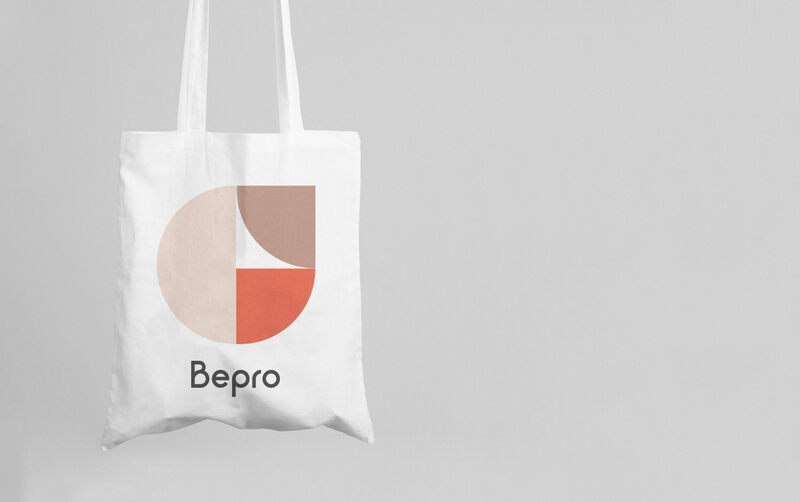 Team, union and movement are the main concepts to develop this brand proposal. 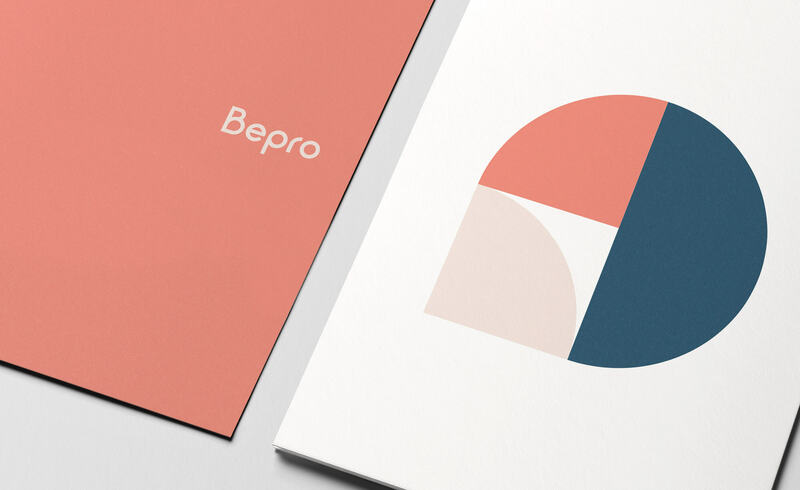 The logo and graphics are built from dynamic forms that are representative of the movement of sport. 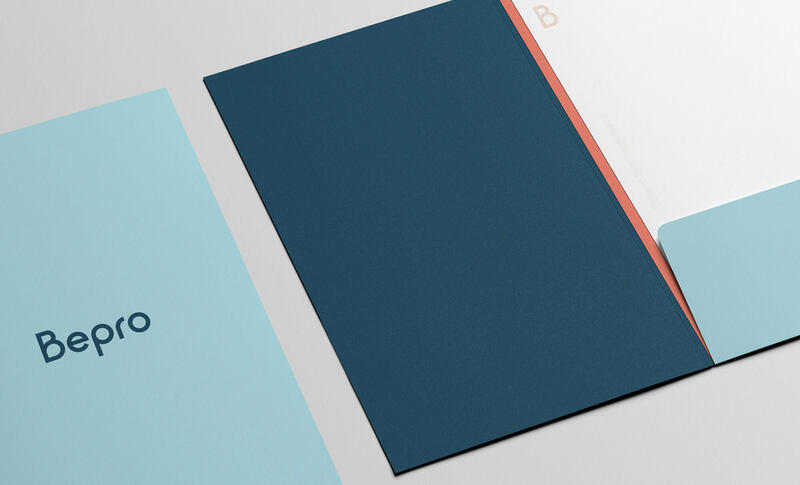 At the same time, the identity is enhanced with playful and vibrant colors, based on the most representative colors of the playing fields, which accompany athletes and become part of their lives, both in their failures and their successes.